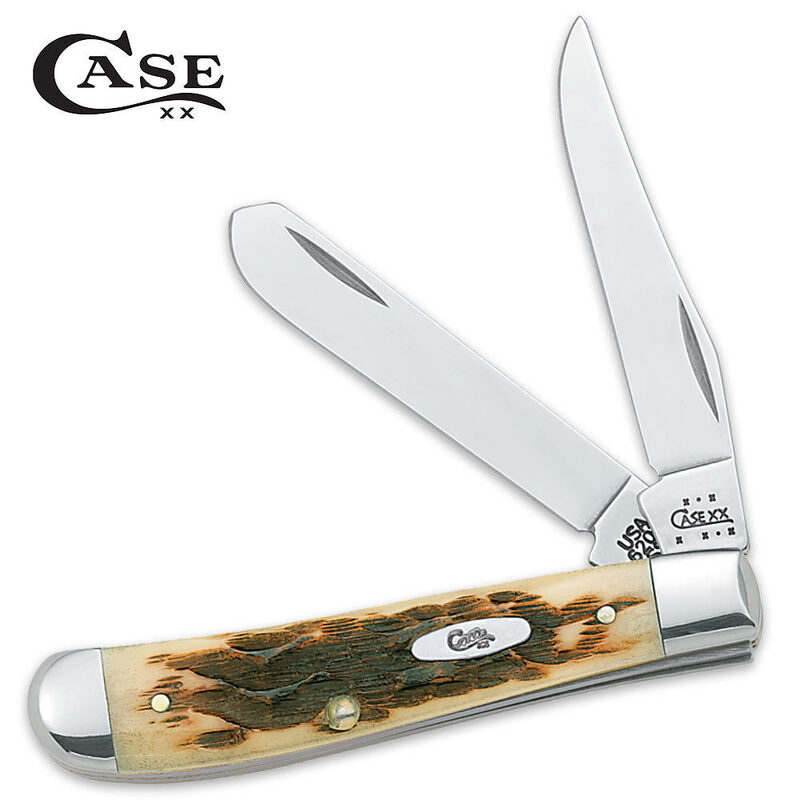 Case Amber Bone Mini Trapper Pocket Knife | BUDK.com - Knives & Swords At The Lowest Prices! When you find something that works, you stick with it. This classic Case folding pocket knife fits that bill, featuring clip and spey Tru-Sharp surgical steel blades. I recently purchased your amber bone mini trapper. The workmanship was superb as always. Keep up the great work. Its almost too nice to carry. This pattern remains one of my favorites.